As they gather in Houston for an annual gabfest this week, they can compare notes on the swift response to market hardships. Costs have been slashed while bold deals like Shell’s hold promise for more. If oil stays cheap for longer, though, more drastic action will be required. 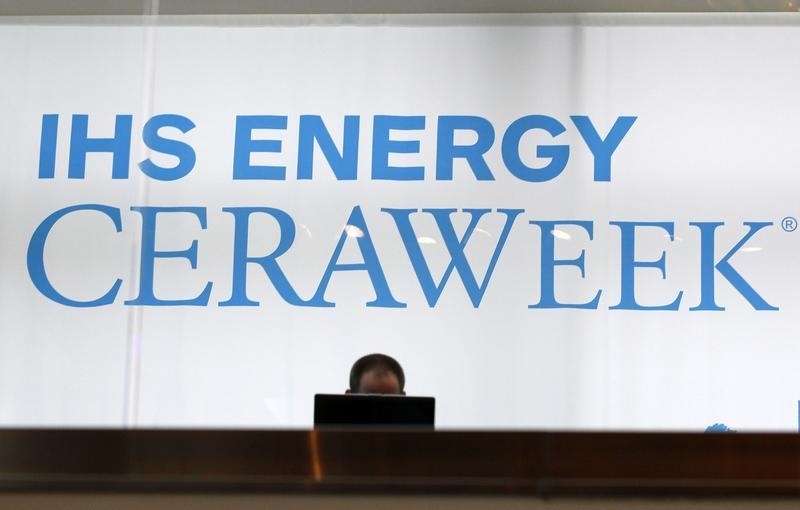 The 34th annual IHS CERAWeek energy conference takes place in Houston April 20-24.